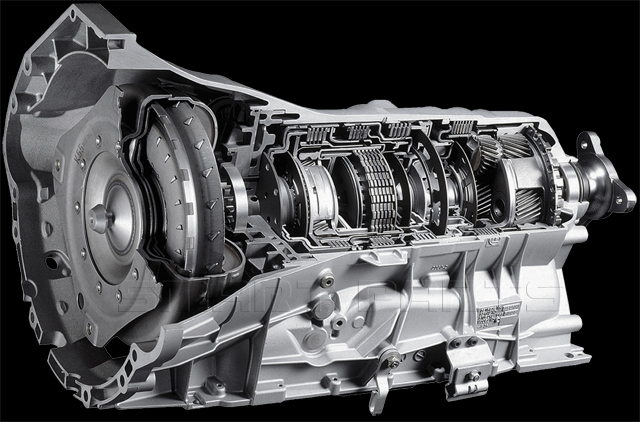 This transmission is a direct replacement for Ford Explorer SLT, Ranger, and Mercury Mountaineer pickup trucks and SUV's. 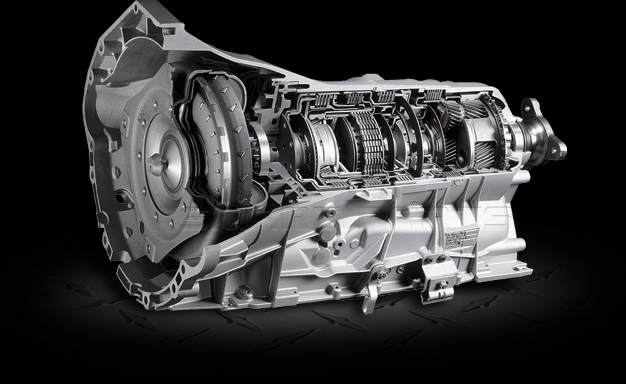 This transmission is rear wheel drive compatible and computer controlled. It also contains a electric overdrive.